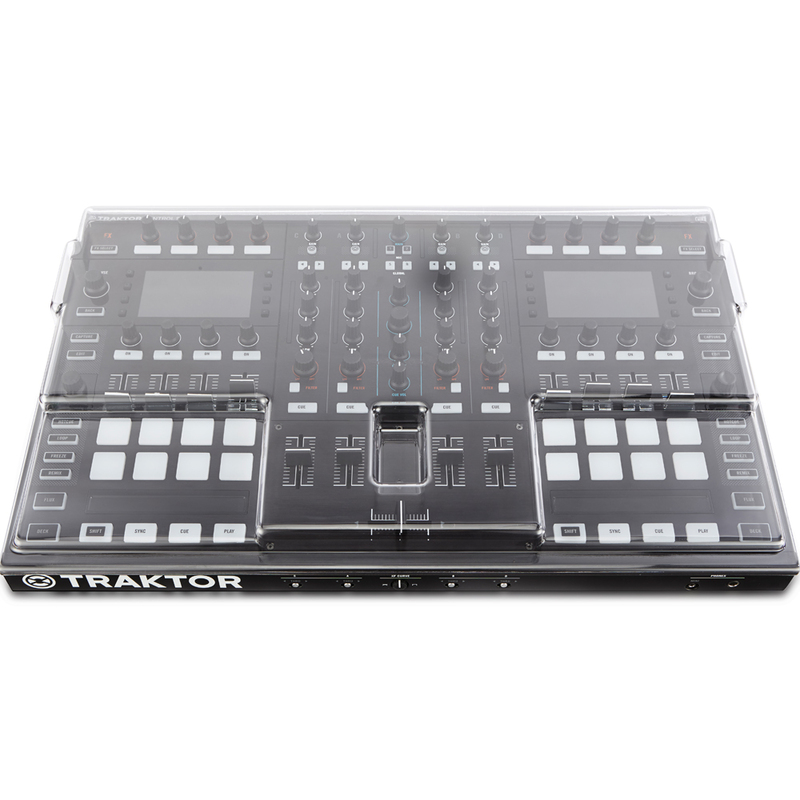 Engineered specifically for the Native Instruments Traktor Kontrol S8 dj controller. Designed for the Digital DJ. The tough polycarbonate shell design is lightweight and impact resistant. Each Decksaver is trimmed precisely to fit, leaving cables in place. 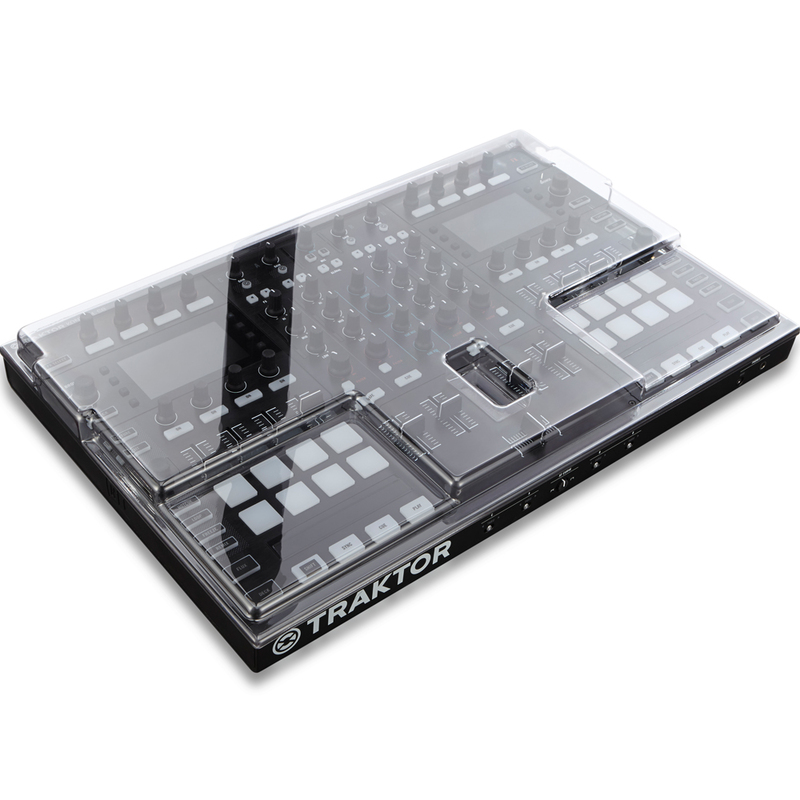 Slides straight into a flight case or controller bag - perfect for transportation. 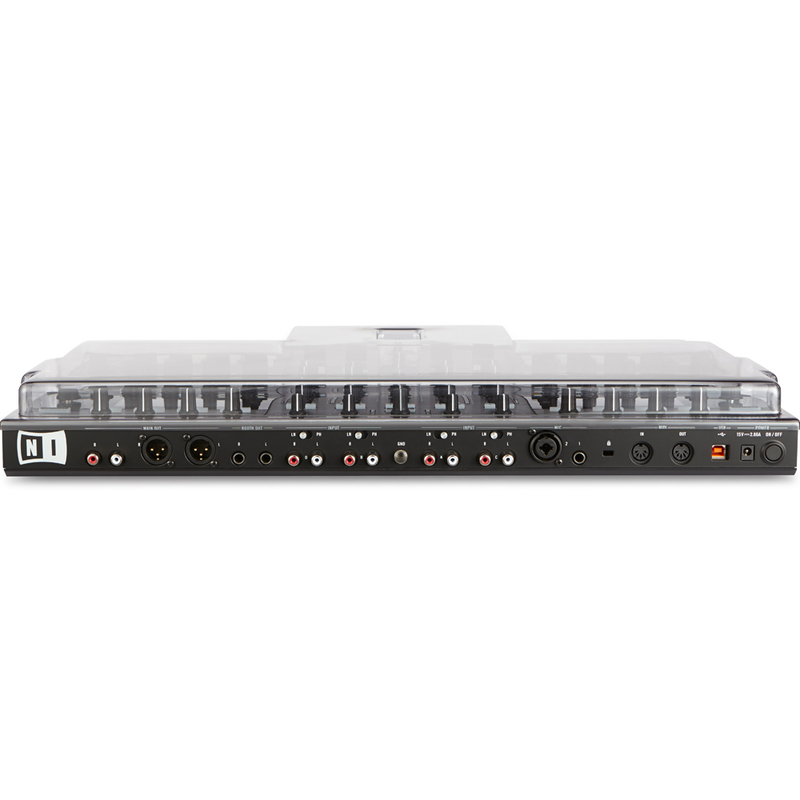 The cover shields delicate faders and knobs from damage - on the road, in the home, at the club!